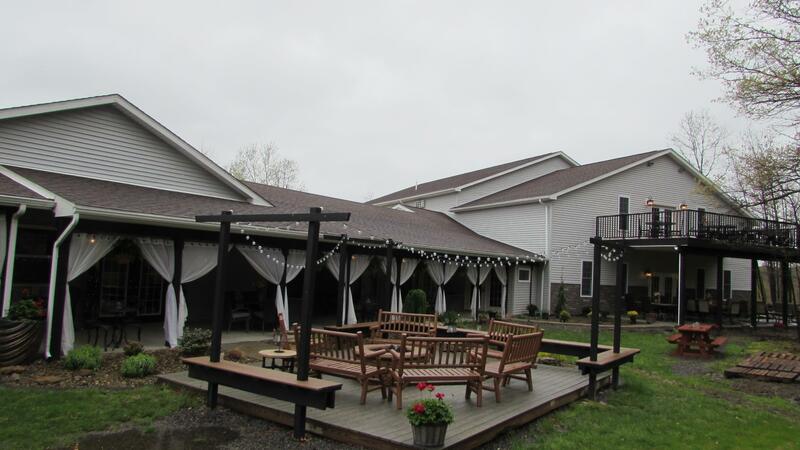 SHIPPENVILLE, Pa. (EYT) – Pasta night Wednesday at Deer Creek Winery has a new look! 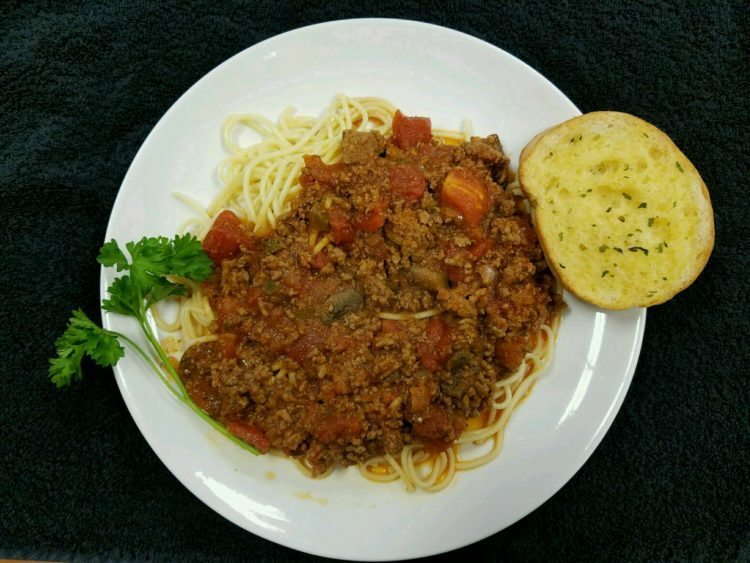 Deer Creek Winery is now giving three pasta options that will be served from 6:00 p.m. to 8:00 p.m. 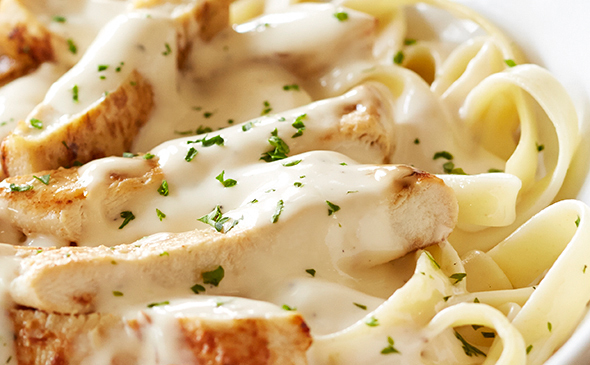 The meal includes garlic bread and a fresh salad for $12.00 per person. Deer Creek also has one of their own white wines to top off the meal. RSVP here or call 814-354-7392. 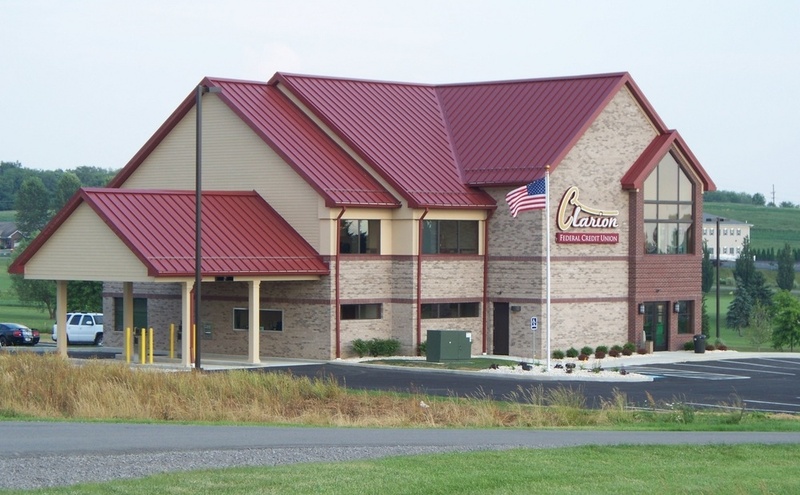 Deer Creek Winery is located at 3333 Soap Fat Road, Shippenville, PA 16254.